We are very pleased to announce today that SQL views from the SQL Server connector available at the end of the week in PowerApps. 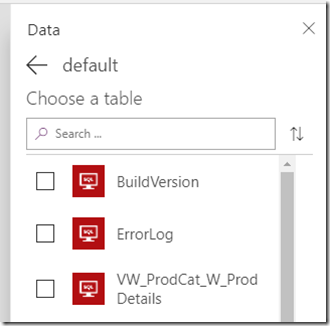 Leveraging SQL Views will allow you to combine data in SQL Server prior to bring that data into PowerApps. This can allow for better performance in PowerApps without having to load sets of data and mashing it up later, explained in Mehdi’s blog post here (https://powerapps.microsoft.com/en-us/blog/performance-considerations-with-powerapps/ ). 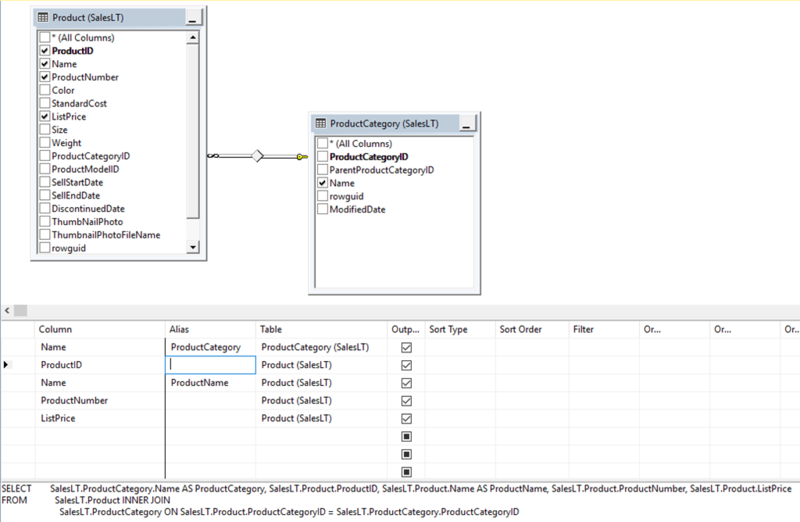 A common scenario for makers is to have a single table (Product Category) with lookups to another table (Products) which contain data points like the product number, name and price. 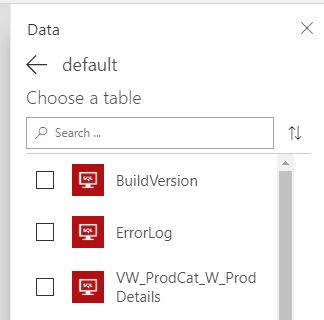 In the past you would need to bring in both tables into PowerApps, create a gallery of categories, then lookup the detail information for the product’s information. If this was done incorrectly, you could experience performance issues due to the amount of data calls to your SQL Server. 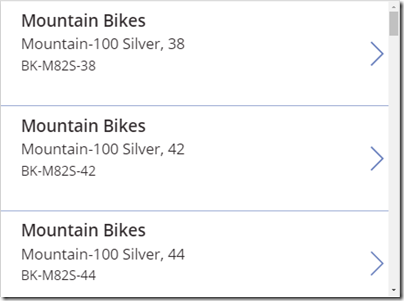 Another scenario this addresses is the need to aggregate (group and sum) data prior to bringing it into PowerApps. Rather than bring all of the records into PowerApps and using the Sum feature, for example, you can do all of that advanced processing in SQL Server. Now you will see your mashed-up data in the gallery with out having to make multiple calls to the database to get that data together. You cannot update or create records through a view, but you can perform these operations directly on a SQL Table. 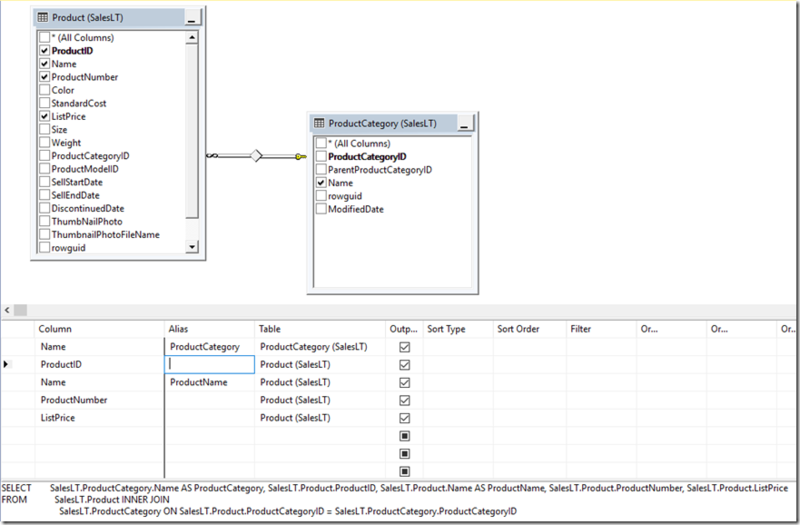 You will be able to use key columns from the view to update /create rows in other tables. You will need to update the individual tables that fed into the view. 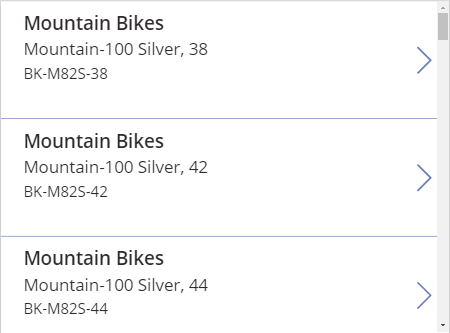 Be sure to include in the view primary keys for any lookups so you can easily interact with the base tables.